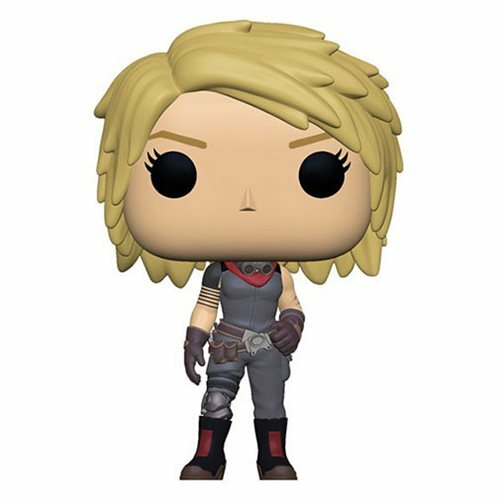 Fans of the Destiny video game series will want to get their hands on this fantastic Destiny Amanda Holliday Pop! Vinyl Figure. The non-player character stands about 3 3/4-inches tall. Collect all the Destiny Pop! Vinyls (each sold separately). Ages 3 and up.